A suspicious device reported Sunday evening in North Oakland was determined to be a commercial-grade firework, police said Monday. 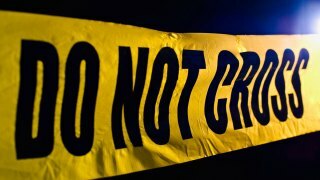 Officers had responded at 7:20 p.m. to the 500 block of 62nd Street on a report of a possible explosive device. The Alameda County sheriff's bomb squad responded and determined the device was a firework, then safely removed it from the area, according to police.